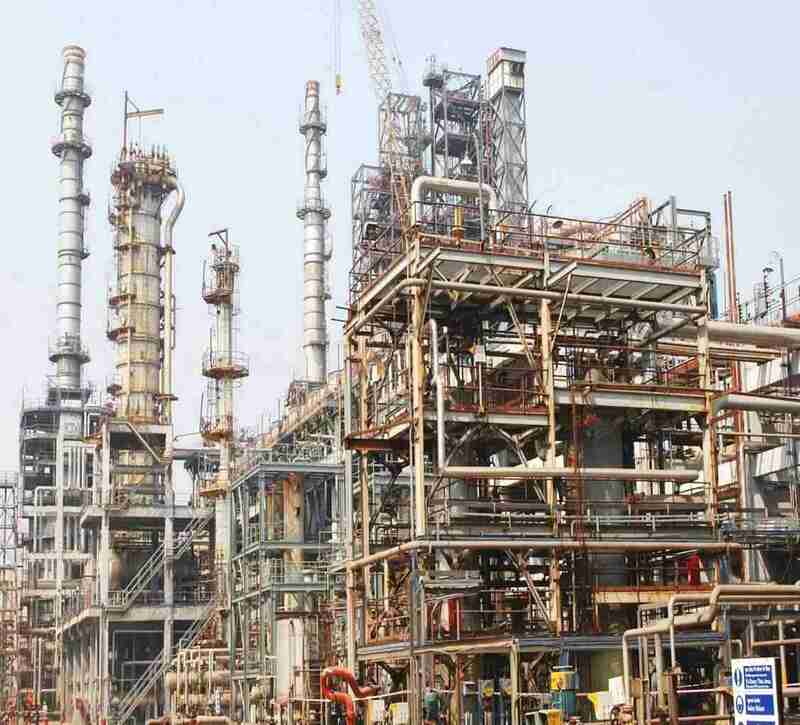 HPCL Rajasthan Refinery Ltd (HRRL), a joint venture company between HPCL and the Government of Rajasthan, India, selected Axens to supply several advanced technologies for new 9 MTPA integrated refinery and petrochemical complex to be set in the Barmer District of Rajasthan. Jean Sentenac, Chairman, CEO, said that HRRL would be able to supply the Indian market with cleaner fuels and high quality petrochemicals with Axens technology. Jead added, “As a provider of technologies, catalysts, equipment and services such as training and technical assistance, the company will support HRRL for this major project in India for a smooth and successful execution”. Axens is a global solutions provider in the Motor Spirit (MS) Block and provides Isomerization and reforming processes, combining reliable technologies with advanced catalytic solutions to produce high quality gasoline components.